What are you worth? Consider these tips when pricing your next freelance art assignment! Pricing what your time and talent is worth is a challenge for any freelance artist, no matter their level of experience. 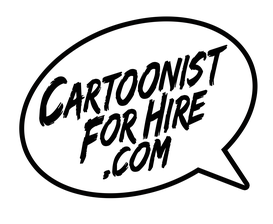 And after 30 years as a freelancer artist, comic creator Aaron Warner recently shared some tips on pricing with members of www.CartoonistForHire.com, an online source that connects artists with clients directly. 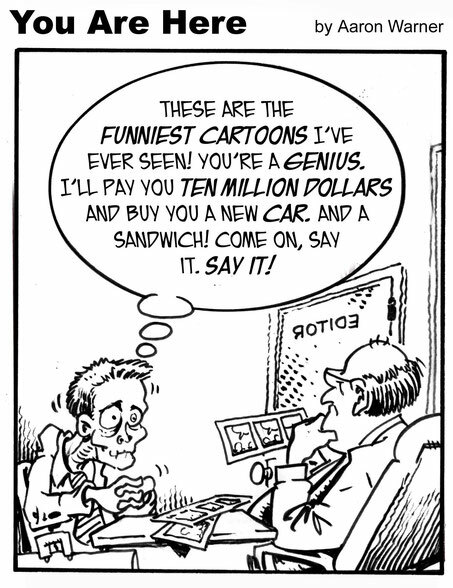 "Being an artist, you are creating one-of-a-kind images, and there is a premium for having the talent and time available to create custom art most people aren't able to create themselves," offered the creator of several syndicated newspaper comic strips. "Second, if the client is reselling your work in some form, like a book or comic, then they are profiting off your creation, as well. The price you set for your work should reflect the one-of-a-kind elements, plus the value of the resale...plus the value of your life, when you consider all the things that you could be doing other than art if you weren't creating art for that client. What is that time worth to you? You have the power to determine that." The creator of Ghost Canyon, an innovative photo comic book series, continued by saying, "The other element to consider in pricing is your lifestyle. Anyone who works for themselves has to be conscious of current cost of living expenses, in addition to healthcare and retirement costs. When I was starting at age 17 retirement costs were not on my list of needs, so I was able to work for only $25 per image. Now I am responsible for paying my own health care and retirement costs along with utilities and other necessities...therefore I must charge a price that can support all of those needs. For example, an artist must be paid at least $300 per image and try to complete 10 images a month to pay for expenses living a $3,000 per month lifestyle. See how the math works?" "I may lose a lot of clients with prices above $300 per image, but that is okay. I no longer have the amount of time in a day I had when I was 17 to create 50 drawings per week, either," said Aaron Warner. "Now that I am more experienced, I will gain new clients based on the level of work I am able to produce now at a higher level." 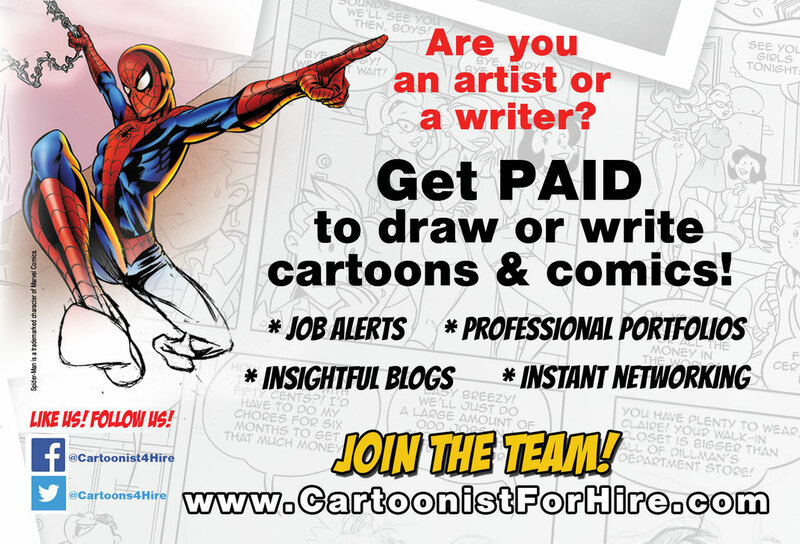 "In addition to costs of living, a freelance artist should also be aware of the current market prices within your industry," recommends the creator and publisher of American Legend Comics. "If you want to compete for jobs, write to other artists and get a job quoted for the sake of finding out how much other artists charge. Simply asking three other comic artists what their page rate is will help you establish what your work is worth depending on how it compares with theirs. Otherwise, if a client or publisher has a budget, they will let you know...then it is up to you to decide if that is a job you can accept, based on what your lifestyle costs are and how many jobs you require in that amount of time to pay for those needs. Aaron finished by saying, "Pricing is a tough thing to get familiar with, but you will find once you quote and complete an art assignment a couple times, you will find your vein, and you will find your "sweet spot" in the spectrum of artists for hire."